Eagle Eyes is a photograph by Randy Robbins which was uploaded on September 2nd, 2018. The camera can crack off a lot of pictures in a short amount of time. It is really fun to go back through the pictures of an encounter like this and realize that at least for that thousandth of a second, he was staring straight into the camera. 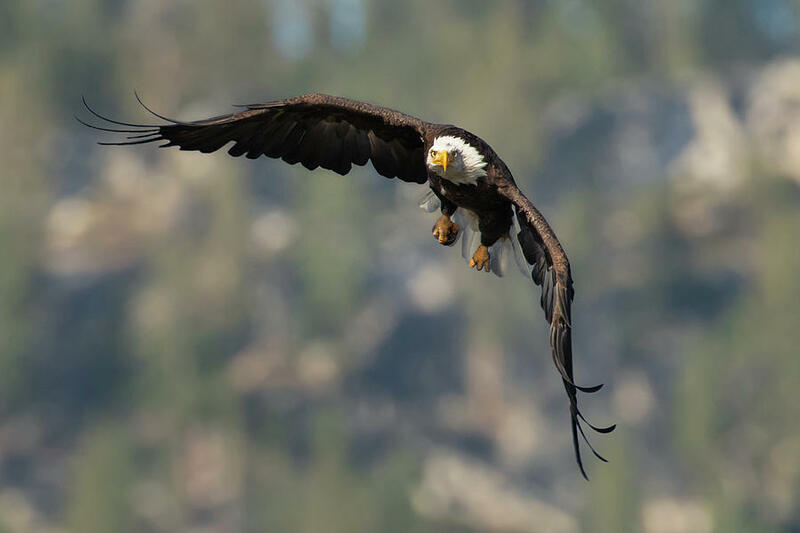 This encounter was at Antelope Lake in Plumas County, CA. 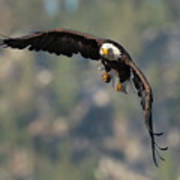 Thanks, this is my favorite of the Eagle pics I've been able to get. 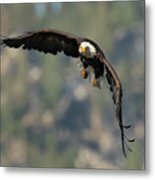 Randy, Congratulations on your feature in our group, Pure Nature Photography - celebrating the best of our natural world! Nice work! l/f I invite you to visit my gallery to add your like, favorite, or comment to any of my work.